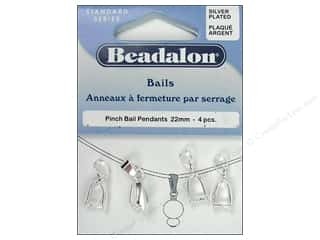 Beadalon Glue On Bail 6 x 11 mm Silver Plated 6 pc. 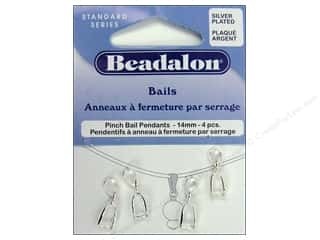 Beadalon Pinch Pendant Bail 14 mm Silver Plated 4 pc. 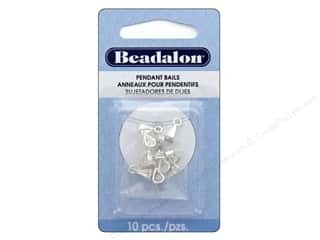 Beadalon Glue On Bail 10 x 23 mm Silver Plated 3 pc. 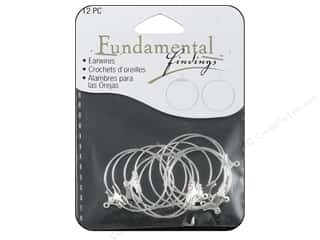 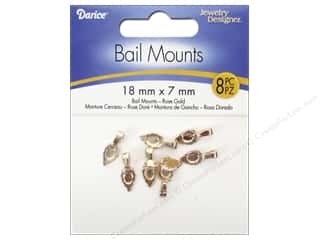 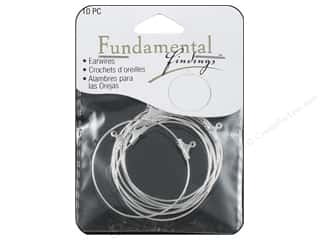 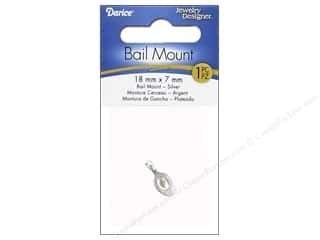 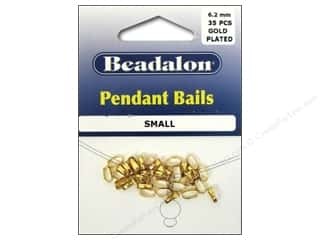 Beadalon Pinch Pendant Bail 10 mm Silver Plated 10 pc. 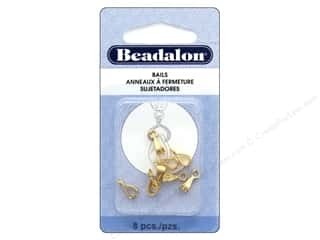 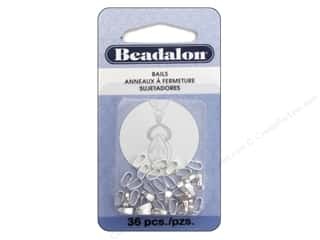 Beadalon Pendant Bail Small 6.2 mm Silver Plated 36 pc. 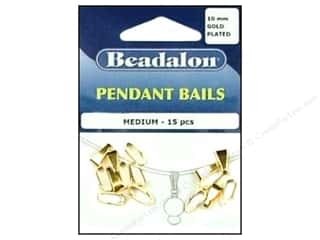 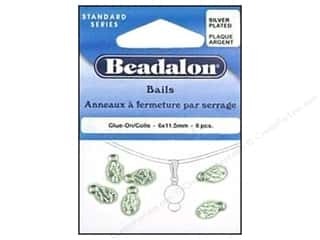 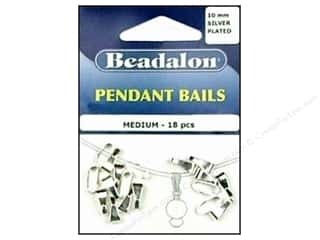 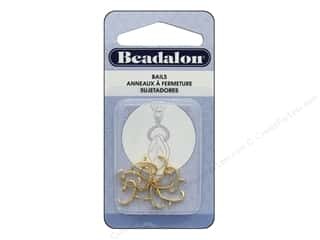 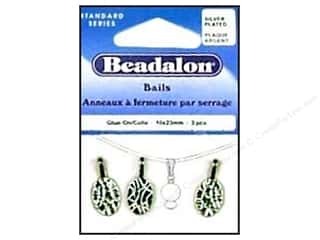 Beadalon Pendant Bail Medium 10 mm Silver Plated 18 pc. 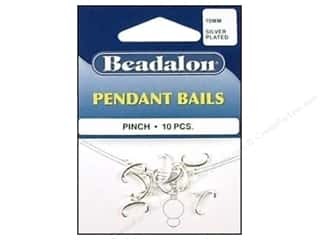 Beadalon Pinch Pendant Bail 22 mm Silver Plated 4 pc. 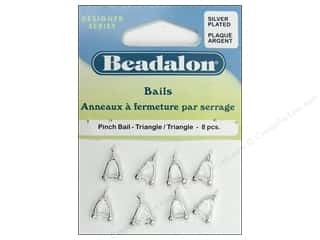 Beadalon Pinch Bail Triangle Silver Plated 8 pc.